With almost 40 of Midnite's albums presently on my hard drive, I was sure my hard drive was going to explode after adding their latest album. 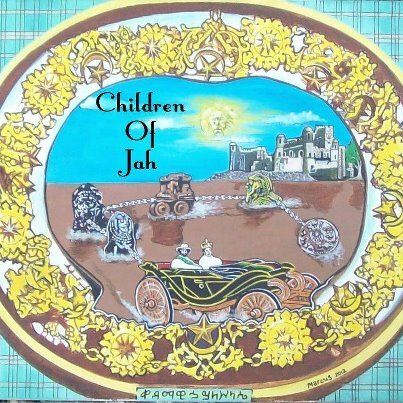 I'm pretty sure their newest release, Children of Jah, puts them at well over fifty. It's astonishing how inexhaustible the Benjamin brothers' musical output is. I guess for them it's a mission or even destiny to create music. Ron and Vaughn see musical production not as merely songwriting but as a conversation of truth with a musical component. This new album is no different – no chorus, no hooks – just deep baselines that rattle your windows and lyrics that shake your world-view. 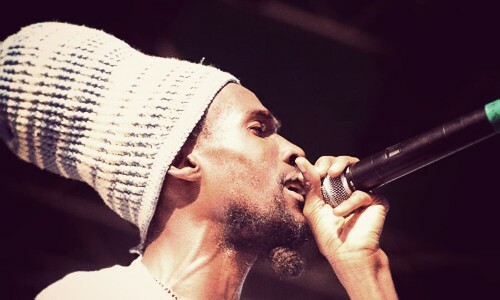 Describing their music as a "hypnotic pulse" or "heartbeat music", Children of Jah deserves a few plays. Give it a chance to sink in. Highlights for me are the tracks "I Must Say" , "Just to Live" and "Carboniferous Land." You can stream "Carboniferous Land" below and while you're at it don't forget to turn up the bass.